Thanks for purchasing Basics of Fine Motor Skills! 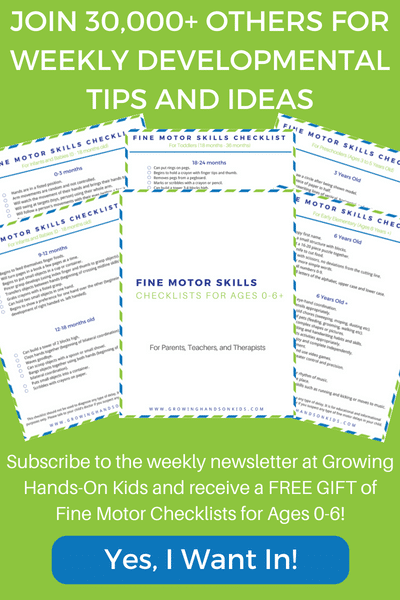 I know it will be a great resource for you in learning about fine motor development and find age appropriate fine motor activities for your kids. Below are all the resources and links I shared in the back of the book. 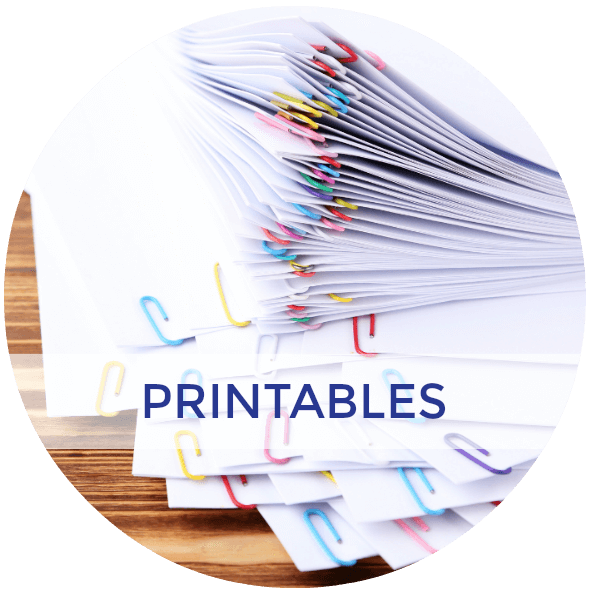 www.TheOTToolbox.com – Lots of fine motor and handwriting information and activity ideas written by an Occupational Therapist. www.MamaOT.com – A focus on child development and easy activities for parents and therapists to use that work on skills needed for everyday activities. Lots of great information for new grads. 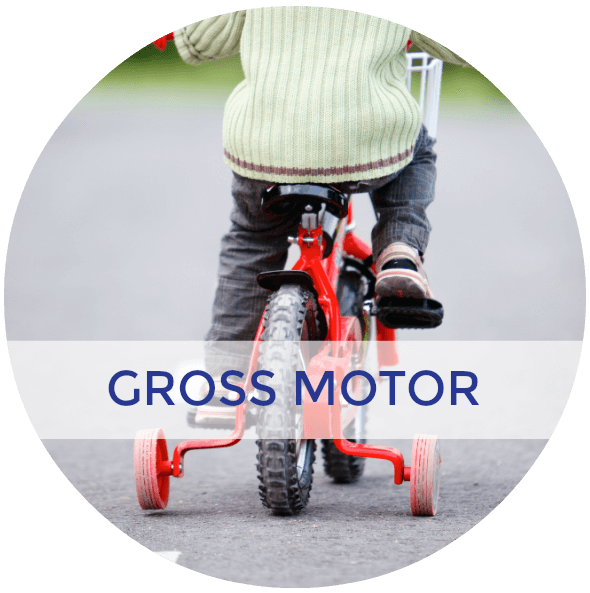 www.TheInspiredTreehouse.com – Written by an Occupational Therapist and Physical Therapist, this site focuses on sensory processing and child development, as well as easy and fun activities for gross motor, fine motor, and visual motor skills. 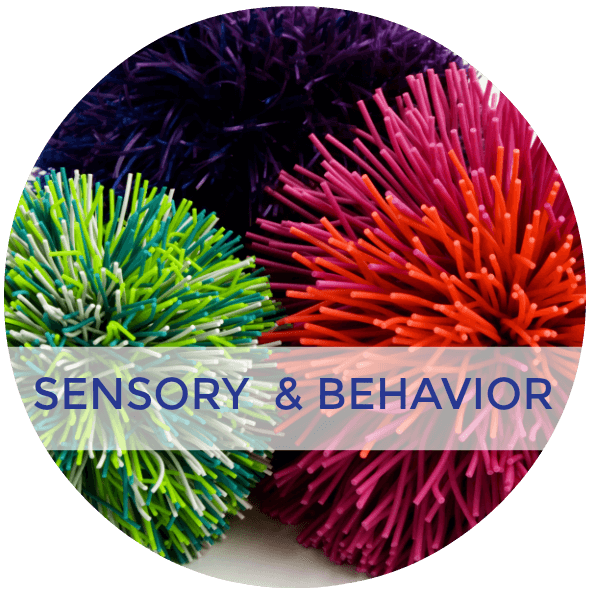 Also co-authors of the book Sensory Processing 101 and many other resources in their shop. www.PocketOT.com – This site focuses on sensory processing and information particularly for Autism Spectrum Disorders, written by an Occupational Therapist. 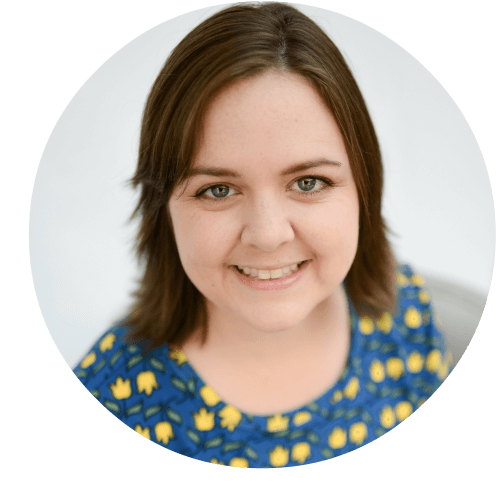 Also the author of two great books, The Weighted Blanket Guide and The Special Needs School Survival Guide. www.TherapyFunZone.net – Written by an Occupational Therapist, this site features lots of hands-on and easy to put together fine motor activities for kids of all ages. You can also find the Munchy Ball fine motor tool in her shop. www.KidsPlaySmarter.com – This site focuses on fine motor, gross motor, handwriting, sensory processing, and therapist tips written by an Occupational Therapist. 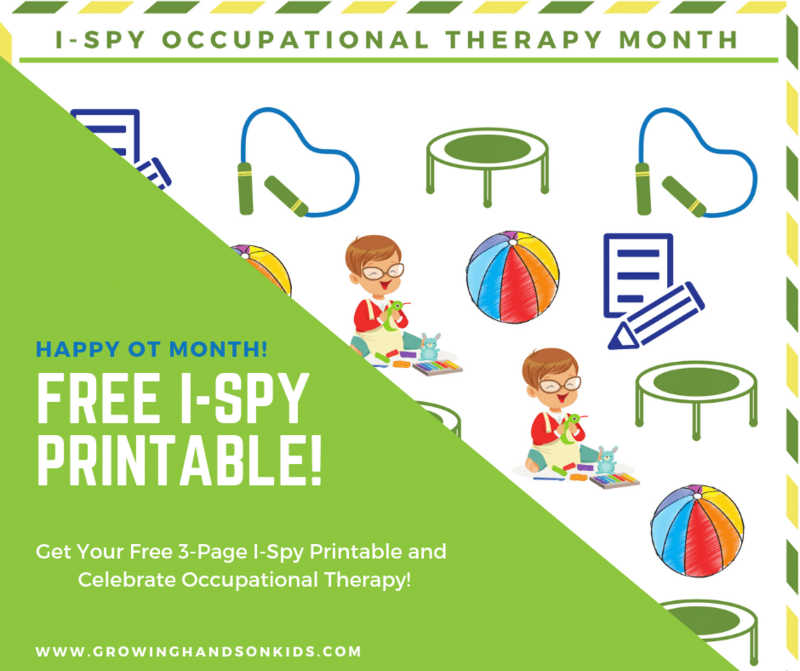 www.YourTherapySource.com – This site has lots of printable and hand-outs that focus on fine motor, handwriting, sensory processing, and visual motor activities written by an Occupational Therapist. www.YourKidsOT.com – This site is for parents, educators and therapists interested in providing creative learning opportunities for kids. You will find Occupational Therapy terminology explained and information about how an OT can help your child. Also written by an Occupational Therapist. www.KidsPlaySpace.com – This site is dedicated to providing simple learning opportunities every day. You will find everything you need to know about play, play spaces, play resources and more. Written by an Occupational Therapist. 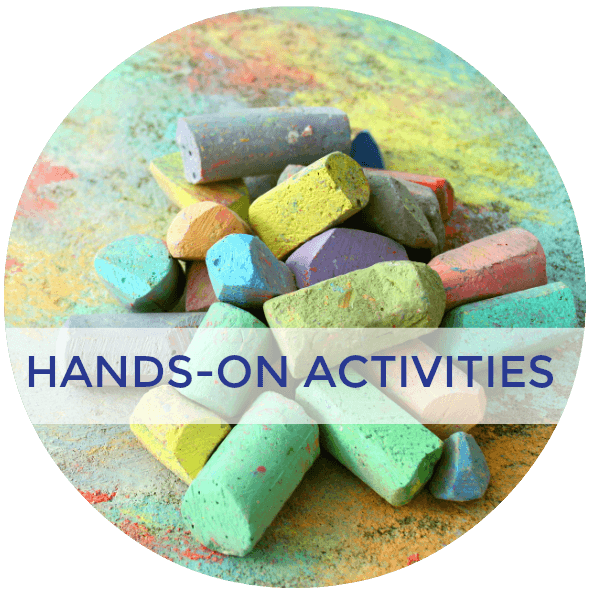 www.OT-Mom-Learning-Activities.com – This site focuses on all the skills children need to function in the school environment. She is also a homeschooling mom of three and an Occupational Therapist. www.ToolstoGrowOT.com – This site caters to therapists and provides a membership site and handouts focusing on fine motor skills, bilateral coordination, visual perception, visual motor integration, sensory processing, handwriting, executive functioning, self-care/life skills, gross motor skills and more. Written by two Occupational Therapists. www.CanDoKiddo.com – This site focuses on baby and young toddler development, including milestones, baby gear reviews, feeding, and easy activities to promote fine motor skills. Written by a Occupational Therapist who specializes in early intervention. www.MissJaimeOT.com – This site focuses on easy and fun activities and resources for sensory processing, fine motor skills, handwriting, motor skills, and visual perception skills for kids of all ages. Written by an Occupational Therapist. 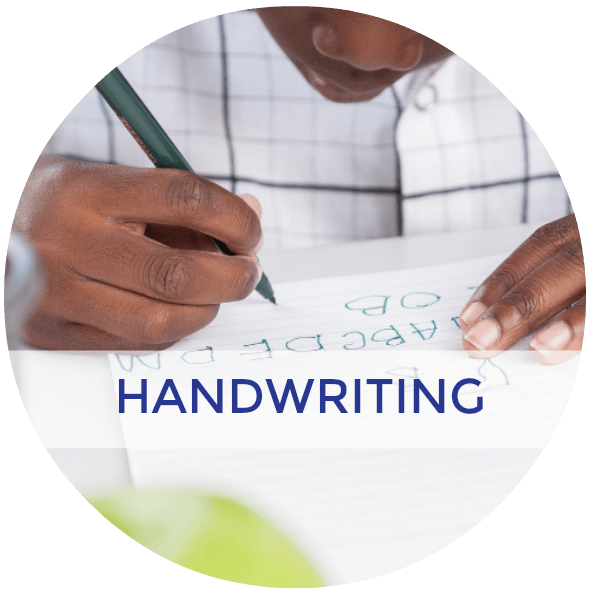 www.HandwritingWithKatherine.com – This site focusing on handwriting skills for children all ages and abilities. Written by an Occupational Therapist. Adapt-Ease – Occupational therapy designed tools and toys on Amazon. Search Amazon for “Adapt-Ease” to find their products. Want more fine motor ideas? 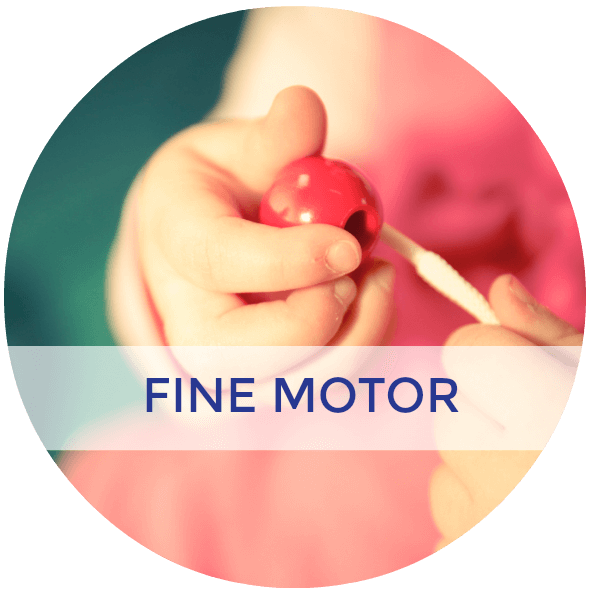 Sign up to get my 5 days of fine motor tips e-mail series. It's free!